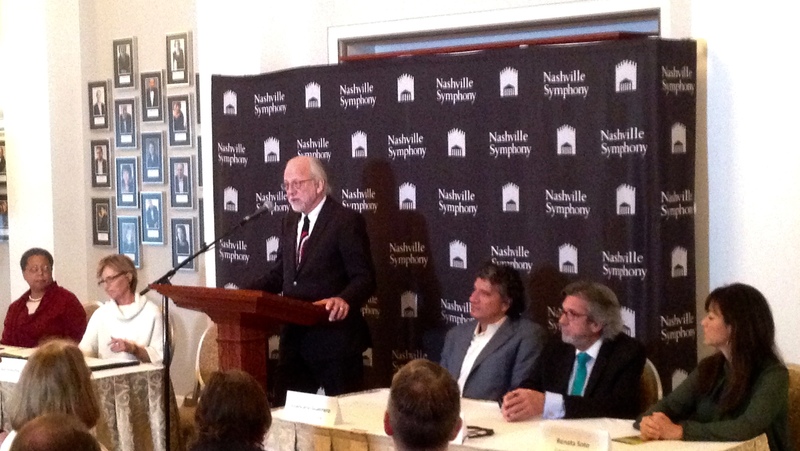 The Nashville Symphony announced the launch of this exciting and innovative new program today. 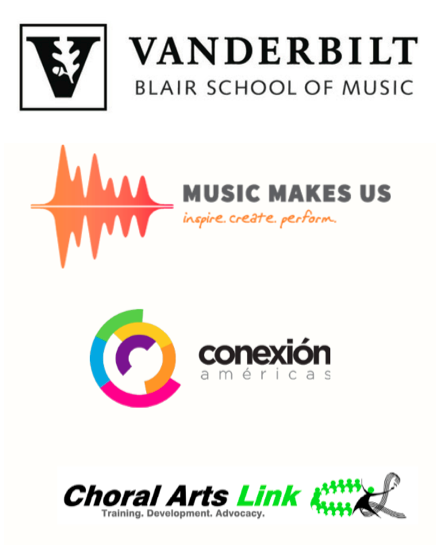 Accelerando is being developed in partnership with Blair School of Music at Vanderbilt University, Music Makes Us (Metro Nashville Public Schools), Conexión Américas, and Choral Arts Link, with initial funding support in part from the Nashville Symphony Orchestra League. Accelerando will serve underrepresented students from grades 5-12 in Middle Tennessee who indicate strong musical aptitude and motivation to pursue a career in classical music with year-round instruction from a Nashville Symphony musician or other highly qualified local instructor. Inaugural auditions for the program will take place in the spring of 2016 and will be open to students in grades 4-8. Students accepted into the program will be eligible to receive complimentary tickets to Nashville Symphony Classical series performances, annual solo recital and chamber performance opportunities, and will be required to participate in technical and performance juries each year. Accelerando students will be required to participate in their school bands or orchestras and/or local youth orchestras, and to participate in yet to be determined summer programs which may include summer music camps. Guidance and counseling will be provided to students and their families about every aspect of preparing for a professional musical career including college applications. Much more information about this program will become available in the weeks and months to come as my staff and I meet regularly with representatives from the orchestra and our community partners to develop Accelerando. 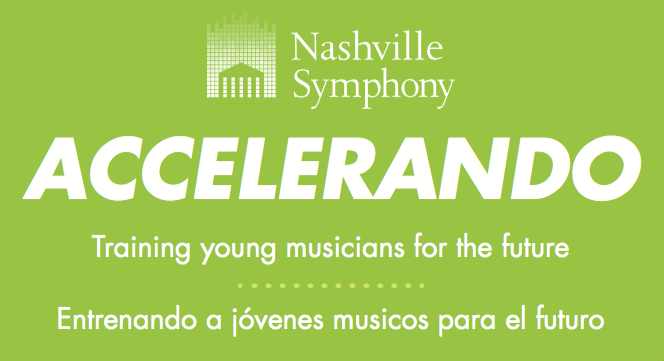 Please check the Accelerando webpage on the Nashville Symphony website – this page will be updated regularly with more details as they are available. It is a thrill and a relief to be finally announcing this program, which I began to develop in January with Nashville Symphony Education and Community Engagement Program Manager Kelley Bell. Many individuals from the Symphony (beyond our department) have contributed to Accelerando already – both musicians and staff – over the last months we have had a tremendous amount of help from people both within our own organization and without. There are simply too many people to thank or recognize – please forgive me if I do not mention your name here – but I am going to remark on a few whose persistent efforts have led to our readiness to launch the program today. Alan Valentine has been an enthusiastic supporter of Accelerando since I first pitched the idea to him at the beginning of January, and Jonathan Marx and Jason Parker have each made remarkable contributions towards refining and articulating Accelerando’s mission and how the Nashville Symphony will communicate this. All three of our conductors – Giancarlo Guerrero, Vinay Parameswaran, and Kelly Corcoran – have provided strong support and encouragement. From the orchestra in particular I am grateful for relentless encouragement from Roger Wiesmeyer and for Jessica Blackwell’s willingness to represent the orchestra on both of Accelerando’s planning committees this fall. In the early months of the year Adrienne Thompson at the Atlanta Symphony was incredibly helpful in sharing with us many details about their Talent Development Program, which has served as an inspiration for Accelerando. In May Kristen Freeman joined our department, and has been a great asset in this ramp up as in so many other aspects of running the Symphony’s education and community programming. Kelley and Kristen amaze me on a daily basis. Pam Schneller at Blair School of Music has been a part of the conversations that led to today’s announcement since the early stages, as have Margaret Campbelle-Holman of Choral Arts Link, and Laurie Schell and Nola Jones from Music Makes Us. Mayra Cervantes of Conexión Américas was integral to our early efforts to develop parallel Spanish-language materials for the programs, and we have had terrific assistance in this ongoing project from David Morales. I have had several conversations with Jonah Rabinowitz at W.O. Smith Music School along the way which have contributed significantly to the vision for this program. We have also met or spoke with representatives from the National Museum of African American Music, Tennessee State University, Fisk University, Belmont University, and Tennessee Music Education Association – all of these conversations have contributed to our vision for Accelerando and I am looking forward to many more conversations in the months and years to come as the program grows and puts down roots in the community. Accelerando is truly a community effort, and I am very grateful to everyone who has helped us to push it along to the point where we are able to launch it publicly and prepare for the first auditions – coming in March 2016! 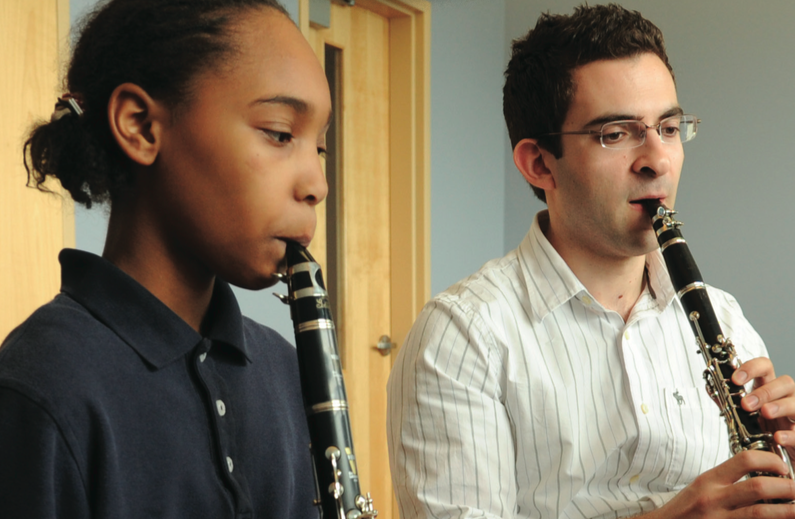 By walterbitner in Accelerando, Community, Education, Music Education, Nashville Symphony, Nashville Symphony Programs on September 28, 2015 . Congratulations! Blair School of Music is delighted to partner with the Nashville Symphony on the Accelerando Program. All who love the arts will find much to celebrate about this program and partnership of so many organizations in our community. Mark Wait was delighted about the press conference and is really excited about Accelerando! Thank you so much Pam, your partnership in this program has already been such a tremendous asset and makes me so hopeful for the future of Accelerando! Accelerando is an answer to prayer! Thank you to all of those who are involved in making this exciting program happen. Many years ago in a conversation with Alan Valentine I asked about the absence of African American and other ethnically unrepresented or underrepresented groups among the Nashville Symphony Orchestra’s performers. He explained the dearth of classically-trained musicians of color; the fierce competition for those that did exist; the audition processes that go to great lengths to focus only on performance excellence; and the Nashville Symphony’s affiliation with the Sphinx Competition, etc. I said, “Alan, I understand the challenges, but since I’ve been in Nashville, the Symphony could have created and developed its own professional musicians.” I am so happy that it is finally happening and I look forward to meeting Walter Bitner in the near future. Thank you for your kind words – and I look forward to meeting you too, Paulette!